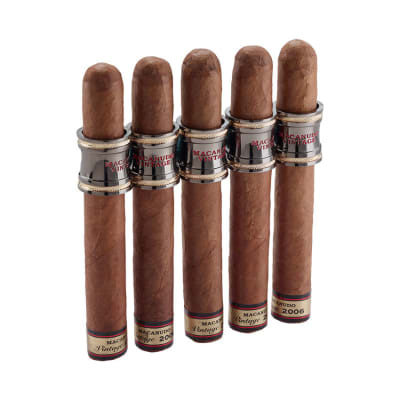 At 5½ x 49, these Macanudo Hyde Park cigars are perfect for enjoying all that creamy, mellow Macanudo flavor and aroma that comes from using only the finest, double-aged Dominican tobaccos, and the silkiest U.S. Connecticut Shade-grown wrappers. A true classic that belongs in every cigar humidor. 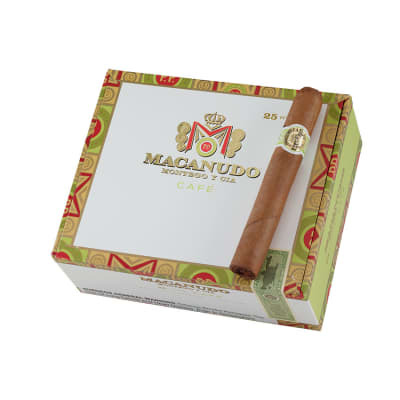 Macanudo Hyde Park cigars present a mild, aromatic smoke in a blunt 5½ x 49 shape. 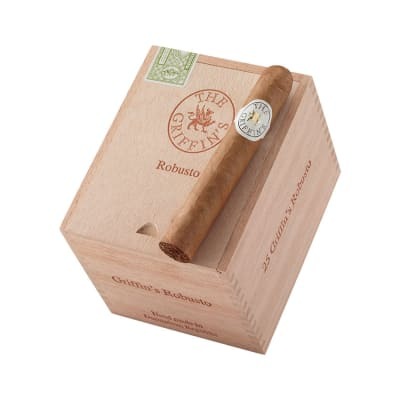 Exquisitely handmade with Macanudo's classic blend of select Dominican tobaccos, Mexican San Andres binder and silky Connecticut Shade wrappers, you're assured a mild, satisfying and aromatic smoke. Try 5 first! TRULY enjoyed these cigars.just ordered another batch. My Macanudo 5 pk was part of sampler of. These were hard as rocks and the one I fired up was impossible to draw. I called Customer Service and was told another 5 pk was on the way with a return label for the 4 remaining. I rec d the new 5 pk in 2 days and all smoked great. No issues.The GREAT THING here is the Customer Service, they immediately offered to replace, no questions asked. Cigar International was not the same experience. 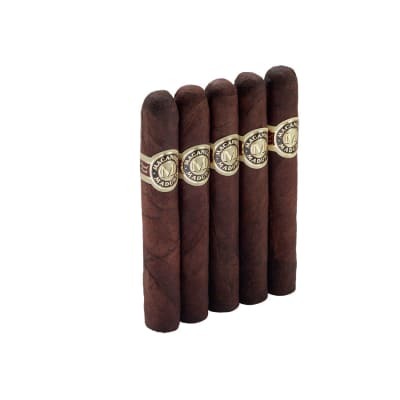 I purchased a Monte Cristo Upright 9 Cigar sampler for $47.00, part of a larger order. Not one cigar in the box smokable, each one was dried out and falling apart, when I spoke with CI they said they would offer me a $5 discount on my next order. A sad response given that I averaged about $1000.00 annually with CI. This is a favorite for the patio and a scotch at the end of a tough day. The Macanudo is a great Cigar. 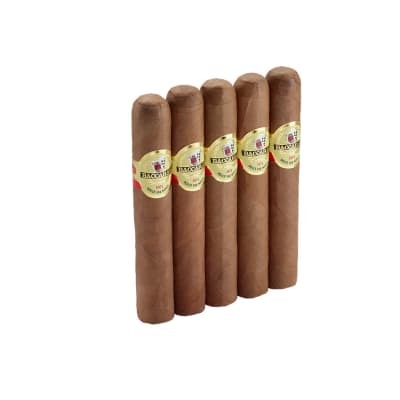 The draw is easy, the taste and look of the cigar provides an excellent smoke. I ve only had a few of the macanudo s and had them in the golf cart with me but not carry them into the play . It s consistent burn surprised me in that I didn t have to relight it during nine holes.